Seventeen years into war, the Army is rethinking how it prepares for the future. 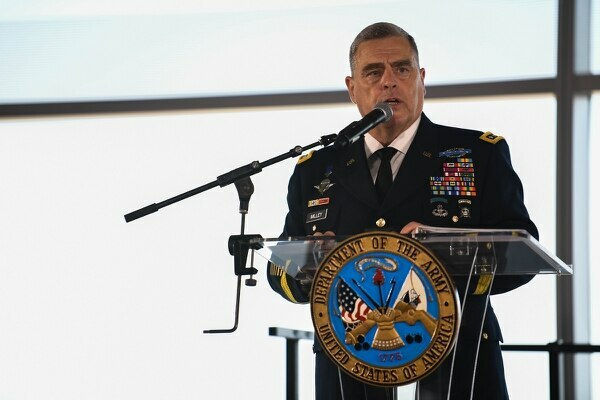 The flagship for this change is the new Army Futures Command, stood up Aug. 24 in Austin, Texas, less than a year after the initiative was announced by a Department of Defense focused heavily on speed. 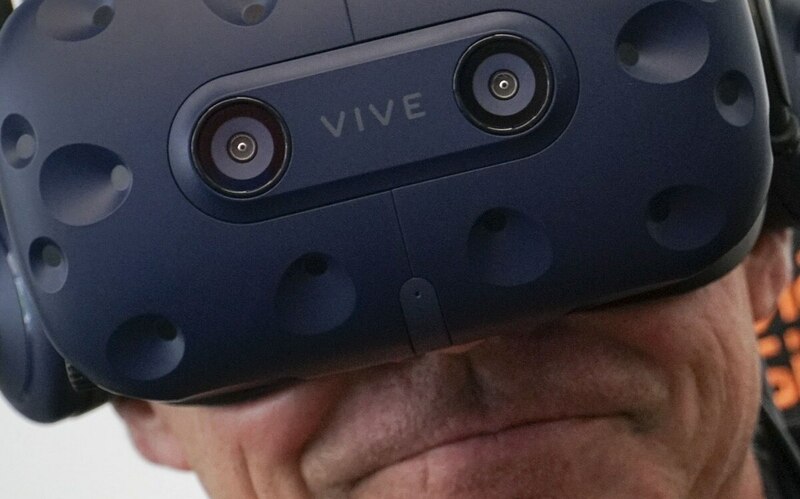 But the future of that Futures Command depends heavily on a brand-new dynamic: Does Austin have the technology community that the Army needs, and can the Army adapt fast enough to attract and sustain the interest of companies used to working at a startup pace? 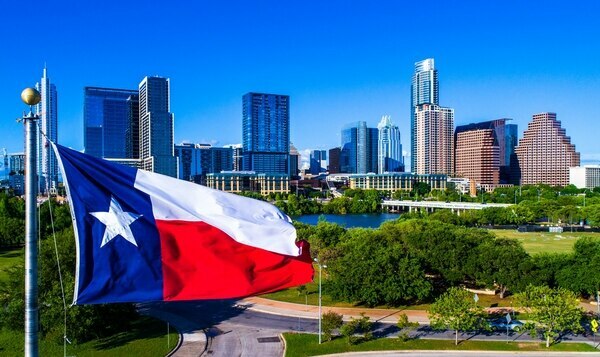 Announced in October 2017, Army Futures Command selected Austin over a slate of five cities, in the hopes that Austin itself has the right mix of skill and attitude and interest. And jobs will come with this command; the Army estimates it will employ 500 people once everything is staffed and at the command’s office located on the University of Texas campus. Admittedly, in a metro area with a population of around 2 million that saw over 35,000 jobs added in 2017, the Army’s new hiring is a proverbial drop in the bucket. It’s the Army as client and customer, and a $100 million budget, that’s drawn excitement from the Austin business community and from potential defense contractors who could help improve networked devices and capabilities. Consider DroneSense, an Austin-based startup, founded in 2015, that employs 15 people and is hiring more. “In many ways, Army modernization is analogous to what we’re doing with public safety,” said Gerard Juarez, co-founder and CMO of DroneSense, Inc.
DroneSense produces three interrelated products, aimed at government and public safety clients. Pilot is an app that lets users fly commercial off-the-shelf drones, while collecting and managing data from those flights. OpsCenter is a program that allows someone to see what all of a company’s drones are filming as they fly, and by plotting where those flights are on a live map, it allows the operator to deconflict the airspace so the multiple drones don’t collide with each other. DroneSense’s third offering, Airbase, is an asset software that keeps flight logs and tracks who in a company is using what drone asset when. Taken together, the suite of programs let agencies use, manage and track commercial model drones. Finding military parallels requires a short leap of logic. “Let’s say there’s a wildfire. A commander tasks his pilots, ‘Hey, I want you to cover this part of the fire eyes in the sky or do an orbit over here, do some tactical flying at a certain elevation here,’ ” Juarez said. Scenarios like this aren’t just hypothetical. Juarez said that in the past year DroneSense has provided at least one local public safety agency with situational awareness. He also noted that the company already works through GovCloud, keeping data compliant to both Department of Justice and Department of Defense standards. But hurdles to adapting this technology for the Army exist. In June, the Department of Defense suspended the purchase and use of commercial off-the-shelf drones, citing security risks. Much of the innovation in the small drone space is coming from commercial companies and software designed to work with those commercial models, so Army Futures Command could have to navigate a path around the Pentagon suspension, or commission separate software to manage Defense Department-approved drones instead. That’s a challenge Juarez would welcome. “A lot of these agencies have kind of some particular requirements for using the software, but we’re pretty agile,” Juarez said. A black box with dark output? The phrase “Keep Austin Weird” was created around 2000 to promote small and local businesses in the Texas capital. Today, the Army is looking to take advantage of some of those same small businesses and wants those tech companies to flourish. How the city writ large will take to the Army’s newfound city involvement is a debate found within the pages of the Austin American-Statesman. In an opinion piece on Futures Command, columnist Ken Herman quoted Gen. Mark A. Milley’s straight-forward definition of war as imposing political will through violence. In a letter to the editor published in the Statesman Sept. 3, Marilyn Fowler of Austin compared Futures Command unfavorably to the prospect of landing Amazon’s second headquarters. It is likely that anywhere the Army situated its new command, those questions would persist. How the United States builds technology for the wars of today and tomorrow is an ongoing concern. In spring 2018, building artificial intelligence to process drone footage went from an internal concern at Google to a national debate over the ethical standards for the entire AI industry over what computers should and shouldn’t be trained to do. Firefly Aerospace is a space launch company that is based in Cedar Park, about a half hour north of Austin, and employs about 150 people. Firefly is developing a two-stage rocket to deliver payloads of around 1,000 kilograms into low Earth orbit. Les Kovacs, vice president for business development at Firefly, calls this a sweet spot between the massive sizes of existing satellites and the small sat systems in development. Firefly originally had planned to compete in the small sat delivery space, but a change of investors led it to its new, larger payload plan. “Picture an 18-year-old man or woman in the Army with a 50 lb. backpack. They’re on one side of a hill and all they care about is what is on the other side of the hill. Absolutely everything that they need to know about what’s on the other side of that hill is essentially delivered by a rocket into space. It is coming from a space system,” says Kovacs. For the moment, the company is testing the engine design in a horizontal test bed, but the facility, located about an hour outside Austin in Briggs, has the room to test the first and second stages of the rocket in vertical stands, when the company is ready for that. If all the tests work out, Firefly is hoping to have its first launch by the end of 2019. “People associate the Army with ground combat, but the Army and all of the services are critically dependent on what the capabilities that they get from space,” Kovacs said. Space launches are the domain of the Air Force. And maybe, just maybe, the Army Futures Command will find that it the terrestrial branch has specific orbital needs and devise a payload that matches what Firefly can deliver. “If you can disaggregate all of the capability that is on these big satellites and spread them around either on terrestrial systems or on much smaller satellites, now you have really complicated the adversaries’ problems,” Kovacs said. While Firefly does not yet have a contract with the Army, the presence of the Futures Command right in the city is one less barrier to making that happen. Figuring out what lurks beyond the next hill is a hard task, even in hill country. If the Army can make the business of war feel like business already does in Austin, then it doesn’t matter if the Army gets weird, or if Austin “gets” the Army instead. Either way, as unknowable as the future is, the Army is positioning itself to keep pace with events, rather than be dragged along to the latest trends. And to make it all feel a little less weird.